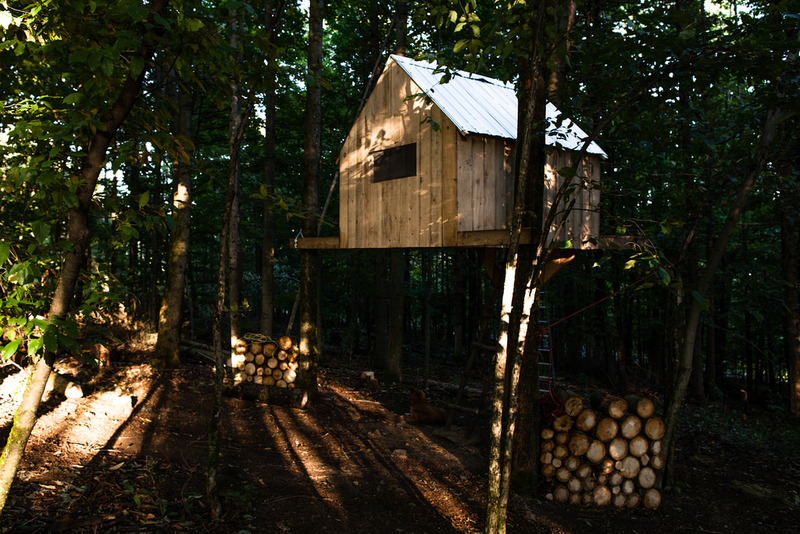 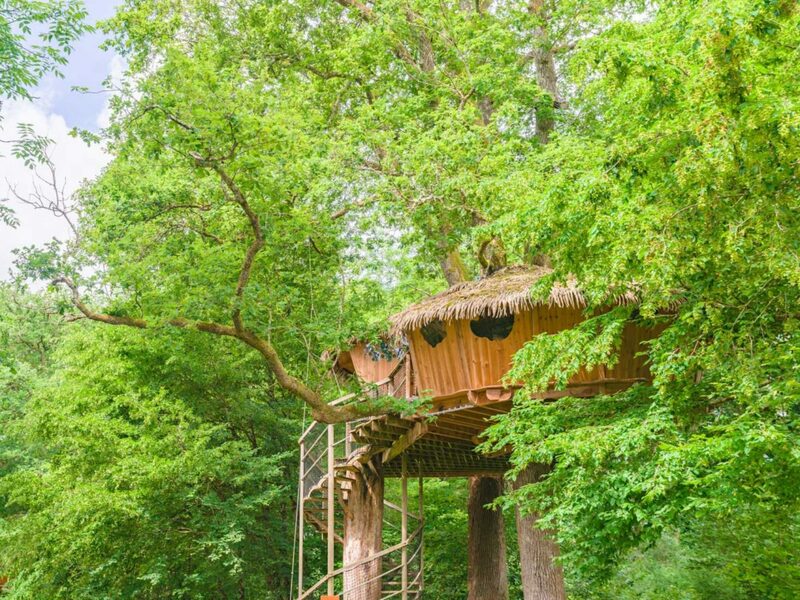 Discover this Treehouse, located in the Franche-Comté (Bourgogne-Franche-Comté) region, in France, for an unforgettable glamping trip. 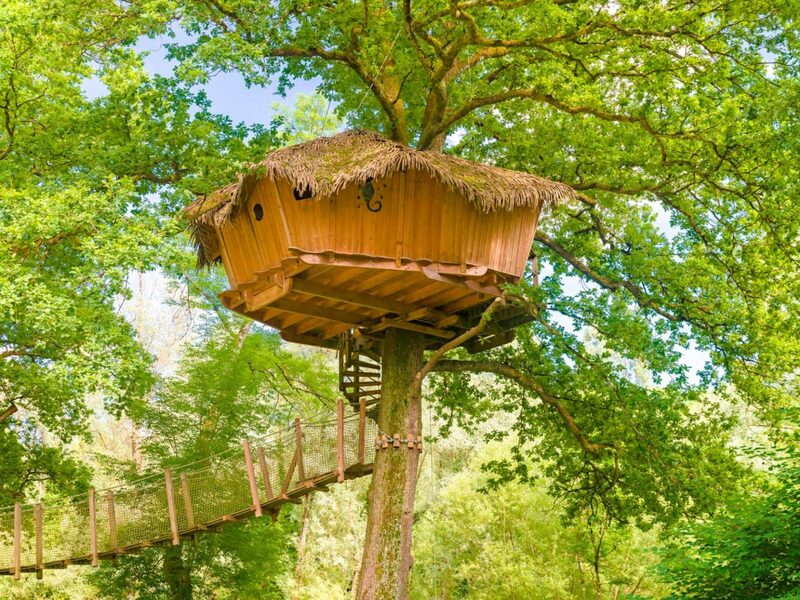 Treehouse : Cabane Spa Duo Refuge is located in the city of Chassey-Lès-Montbozon and is available to book from 240.00EUR. 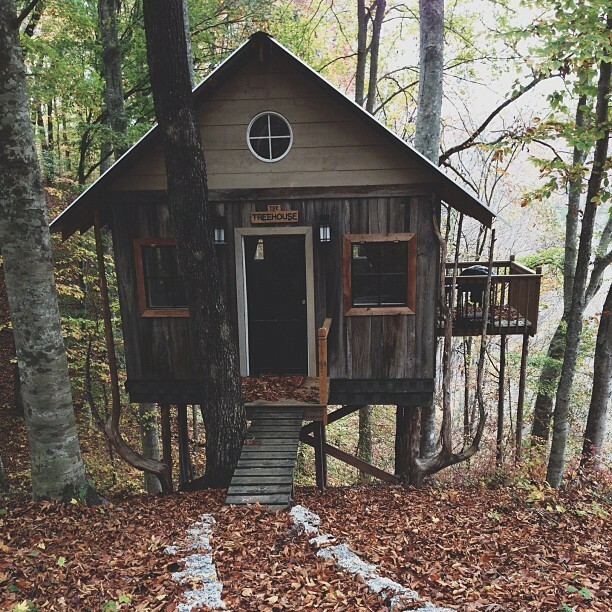 Coucoo Grands Lacs offers many games and activities on-site: Swimming pool Karting Tree high ropes course Animals Library Bikes Bathing Hiking.